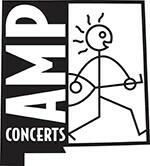 Tickets are $16 in advance, $18 day of show (including all service charges). They are also available by phone through Hold My Ticket at 505-886-1251. 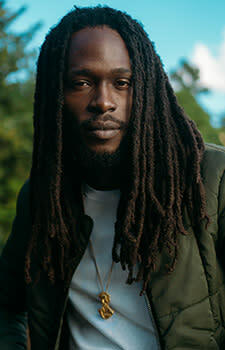 With popular mixtapes, hit singles and now his debut album, Jesse Royal is establishing himself as one of the next reggae superstars to emerge from Jamaica. Jesse's reputation has been steadily building over the past half-decade. His versatile singjay style recalls some of the giants of reggae history, but Jesse's diverse musical taste and restless artistic spirit have set him on a unique path that is helping propel the genre into new territory. Focusing on what has worked in recent years in the reggae scene—from the heavy touring, DIY-aesthetics of the U.S. reggae movement to the Sound System and bass culture influences of the U.K. scene—he's ready to apply all his experiences along the way to his own journey. Jesse Royal's time is now. Jesse's official debut album, Lily Of Da Valley, dropped in 2017, in partnership with the New York-based tastemaker label Easy Star Records. 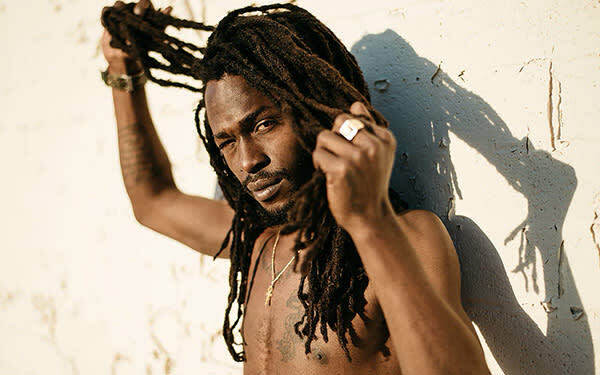 Written largely in conjunction with producer and mastermind Llamar "Riff Raff" Brown, who has contributed to a number of Grammy-winning and Grammy-nominated projects, the album represents where Jamaican music is right now, a seamless blending of classic roots with contemporary production and superb musicianship. New songs like "400 Years," "Generation," "Life's Sweet," and "Always Be Around," will become staples of Jesse's catalog, which includes earlier megahits like "Modern Day Judas" and "Finally." These two gems have garnered a combined 10 million listens on streaming services worldwide so far and are included on the album along with the new songs. Innastate is a contemporary reggae band from the high-desert of New Mexico. Based out of Santa Fe, the band has been together since the spring of 2014. Innastate has gained momentous acclaim in their brief existence. 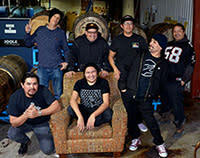 The band's musical influences span many genres, creating a brand of reggae and rock that is modern yet honors their Indigenous heritage, musical roots and love of music. The music that Innastate creates reflects on the human experience; other themes concerning spirituality and environmental issues are often found within their songs. Innastate believes in the power of music to connect people.